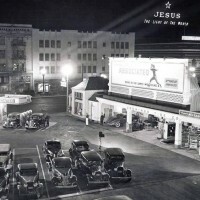 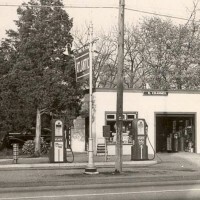 The gas station would never have existed without the automobile. 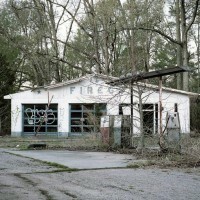 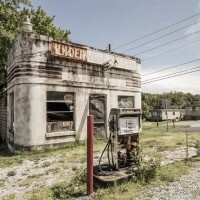 These gas station photos depict the how the once vital part of the local community has changed over the years. 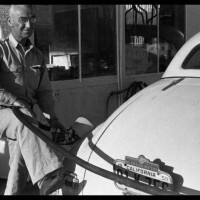 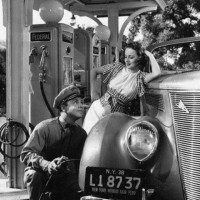 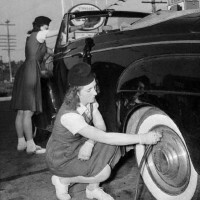 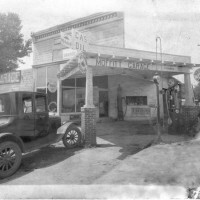 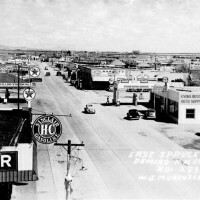 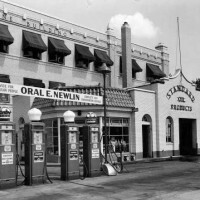 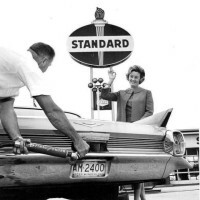 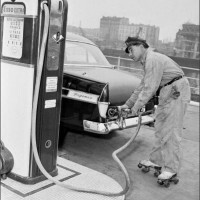 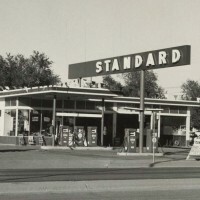 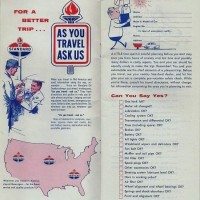 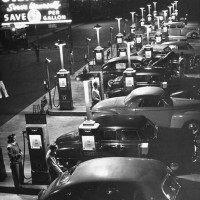 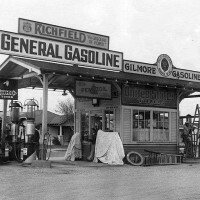 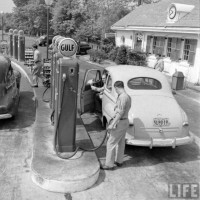 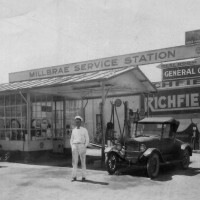 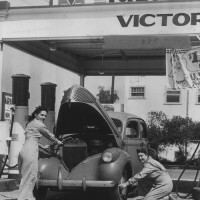 The full service gas station or filling station made it possible for people to travel across country in their automobile. 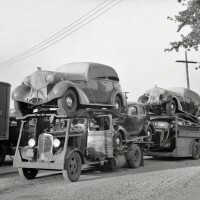 In only a few short years the auto industry was responsible for may other things drive the economy of the United States. 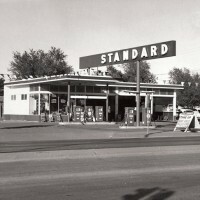 From roads and highways to hotels and restaurants. 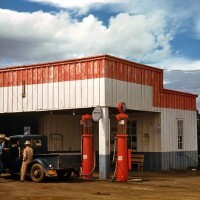 The gas station photos shown here include the places across the country where you could get your gasoline, repair your flat tire, keep your car in tip top condition and socialize with the locals, however that has changed. 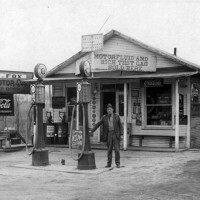 Today it’s hard to find anything, but a convenience store that happens to sell gasoline. 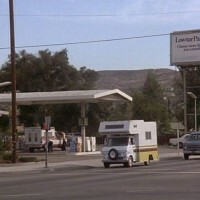 This is where you can get your coffee, cigarettes, milk, eggs and lottery tickets. 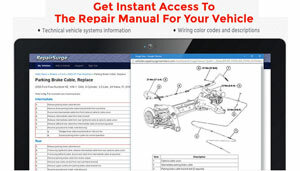 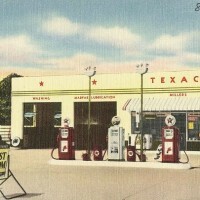 Although if you look real hard you might even find an automotive section that has oil, but little else for maintaining an automobile. 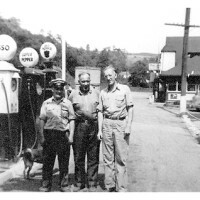 The filling station, garage with gas pumps or gas station was a small local family business that was often started by that local guy that could naturally fix anything. 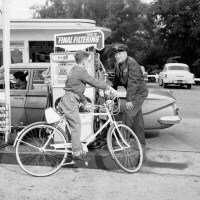 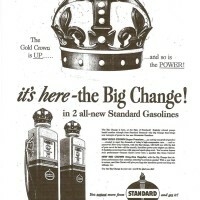 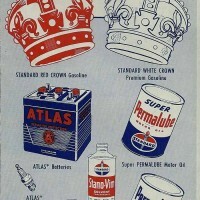 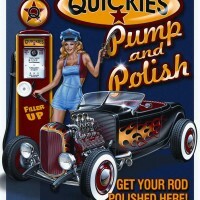 This jack of all trades could repair most problems with your vehicle and the bulk of the profits were made from service and repairs while pumping gas was a sideline that brought little more than pennies on the gallon. 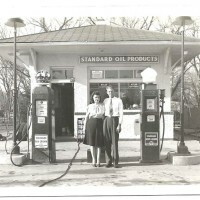 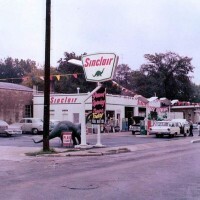 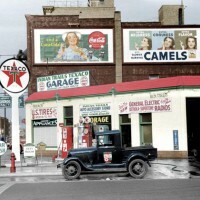 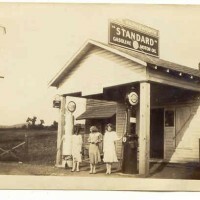 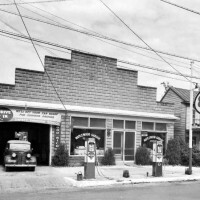 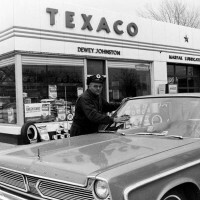 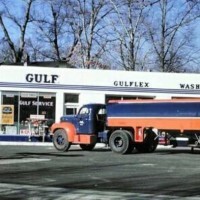 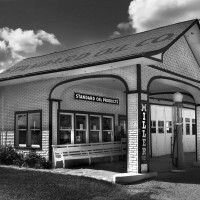 The gas station photos displayed below represent a business that has changed just as much as the automobile. 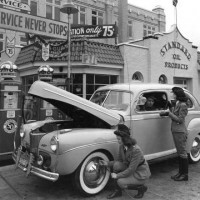 Better and more reliable cars have changed local economies, created jobs for other industries and the lifestyle of generations. 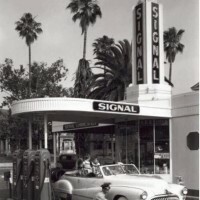 From drive-in theaters to drive through banks and other retail establishments. 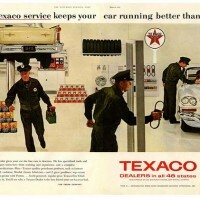 Cars brought us convenience and speed the consumer wants today. 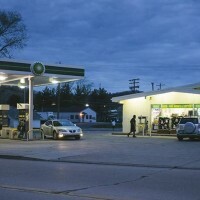 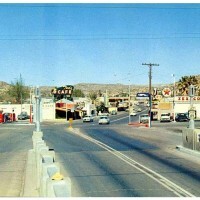 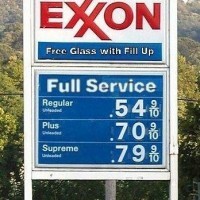 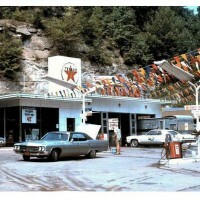 These gas station photos are history, a history that won’t repeat itself. 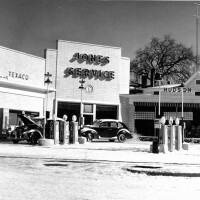 The gas station will and is missed by many, but like everything change and evolution is inevitable. 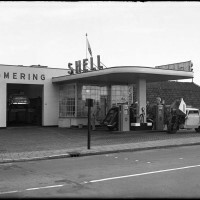 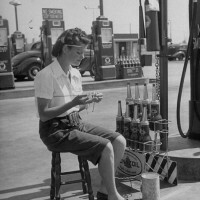 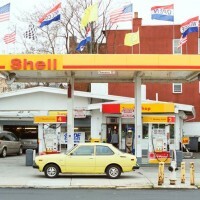 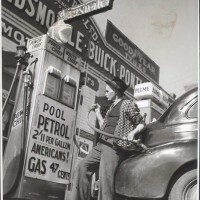 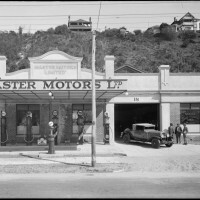 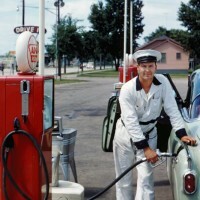 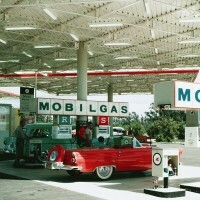 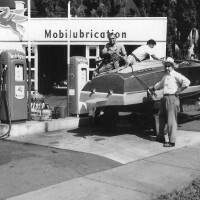 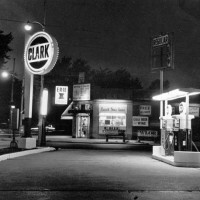 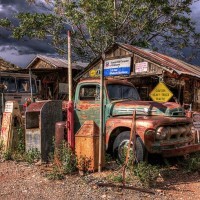 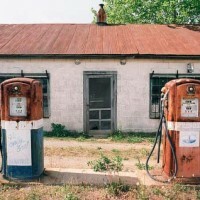 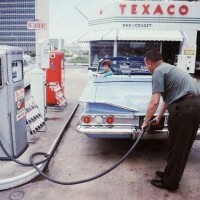 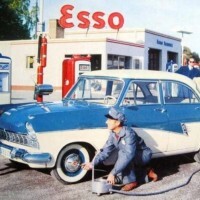 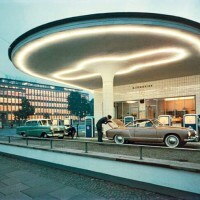 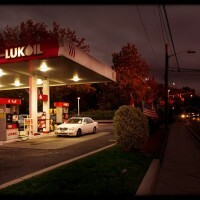 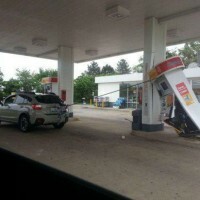 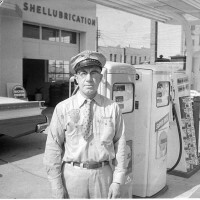 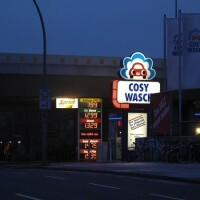 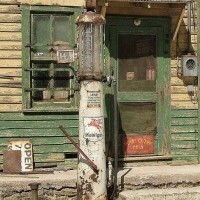 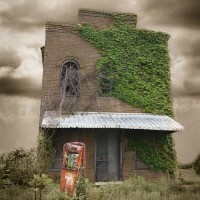 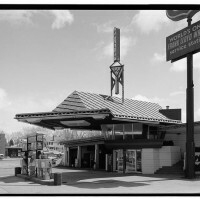 If you some gas station photographs that you would like to see here on Motorologist.com please drop us a line. 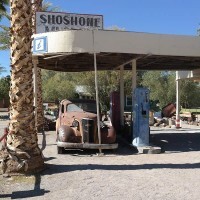 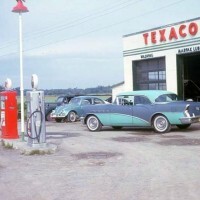 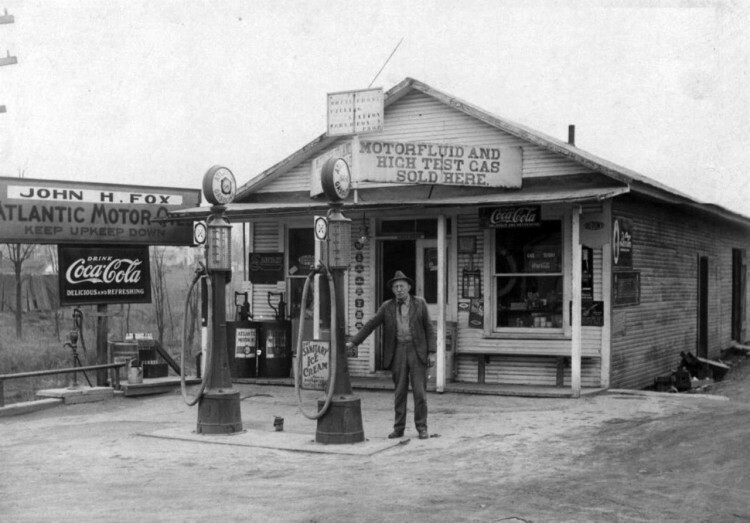 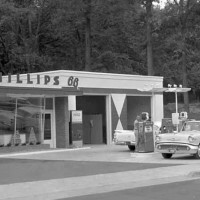 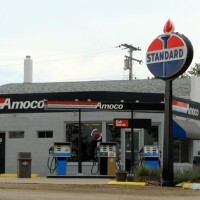 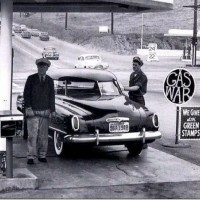 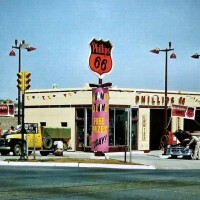 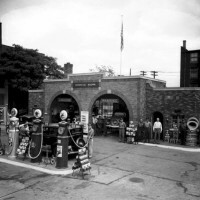 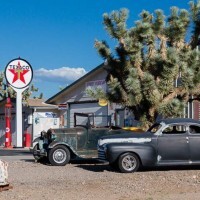 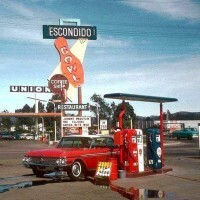 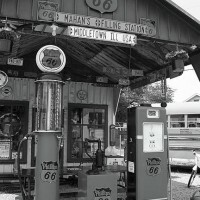 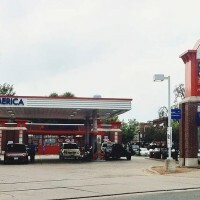 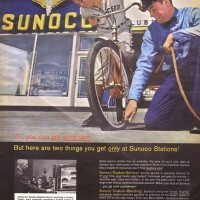 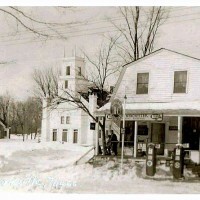 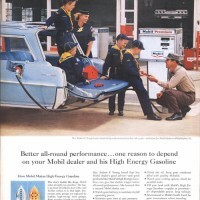 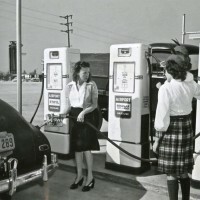 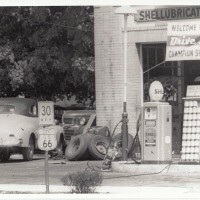 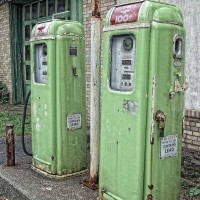 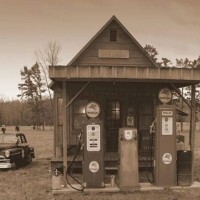 The gas station is an important part of the history of the automobile.